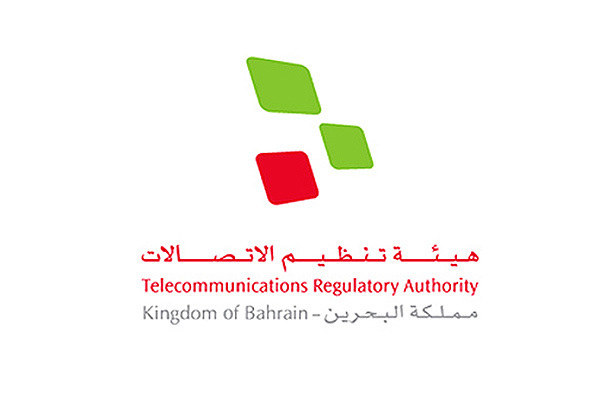 Bahrain’s Telecommunications Regulatory Authority (TRA) has warned that scammers may be approaching a number of subscribers through WhatsApp and mobile calls claiming to be employees in the TRA who are giving out cash prizes. The TRA has advised consumers to refrain from engaging with these scammers and report all suspicious communication immediately to The Ministry of Interior’s General Directorate of Anti-Corruption & Economic & Electronic Security. The TRA has also advised consumers to block these numbers on WhatsApp to limit further communication.